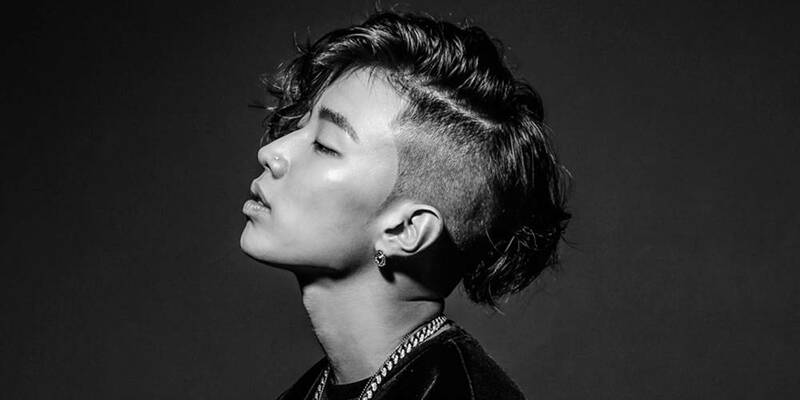 Jay Park has officially signed up with Jay-Z's label, Roc Nation. The news was confirmed by Roc Nation's twitter account. Jay Park also took to Instagram, thanking the label for signing him. Rumors about him signing with Roc Nation has been going on since March. Roc Nation has managed quite a few artists, such as Big Sean, Future, J.Cole, Rihanna, Shakira, T.I., Jaden Smith, and DJ Khaled. Labels: Big Sean, DJ Khaled., Future, J.Cole, Jaden Smith, Jay Park, Jay-Z, kpop, kpop news, Rihanna, Roc Nation, Shakira, T.I.